Since the news of a proposed extensive development programme which will provide state of the art boat storage, new gym and changing facilities as well as a social hub for students at the Universities original site, the Quintin Boat Club which was founded by Quintin Hogg in 1888 with the current Clubhouse being built in 1924, the University of Westminster Rowing Club, has come alive and is going from strength to strength. 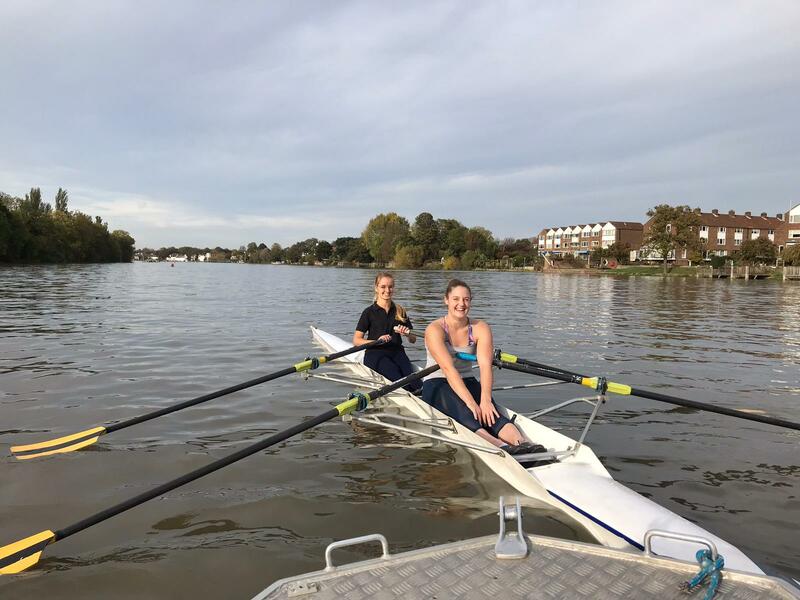 The club which had existed at best as an intermittent rowing club can now regularly put out several beginner and intermediate crews on the water each week. Led by the newly appointed Head Coach and England Rower, Ash Cowley, the progress of the UWRC has been exceptional and the students' are looking forward to their first opportunity to compete. 10 years since the “The Hogg” has been on the water! 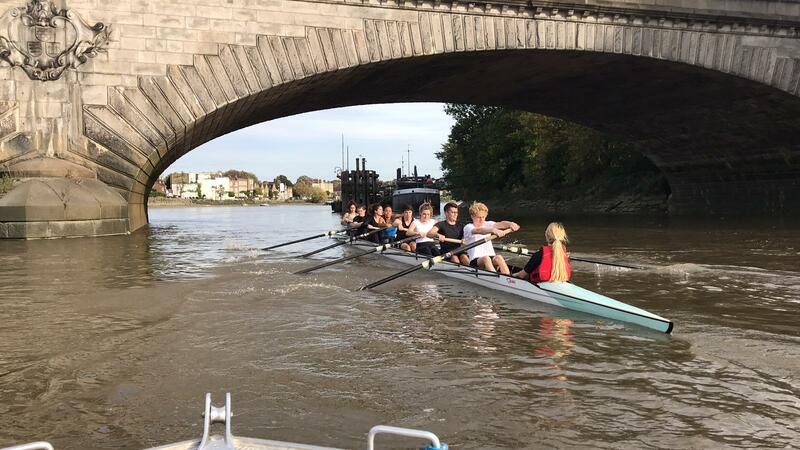 In getting the “Eight” on the water it was discovered that not only is it called "The Hogg" after the founder of the University and the Quintin Boat Club, but it is ten years since it has felt the water slip under its bows!